Metabolic syndrome consists of a number of health issues that a person has all at the same time. 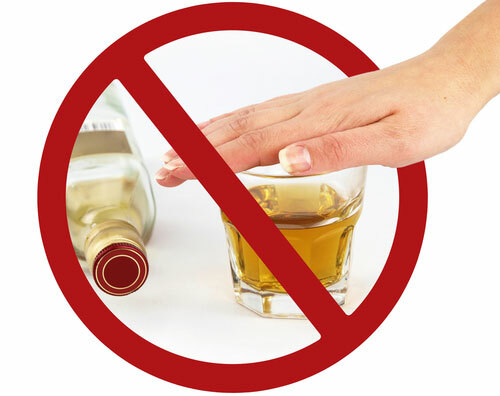 These issues are high blood pressure, extra fat around the midsection, increased blood sugar readings, and cholesterol levels that are abnormal. When these are all happening together you have an increased chance of a stroke, diabetes and heart disease. If you have just one of these issues you do not have metabolic syndrome. If you do have it, you can turn things around by making important lifestyle changes. Even if you do not lose any weight, if you change the foods that you eat you can improve your blood pressure, reduce your blood glucose levels, and correct your cholesterol numbers. Here are some foods that you might want to include if you are starting a metabolic syndrome diet. 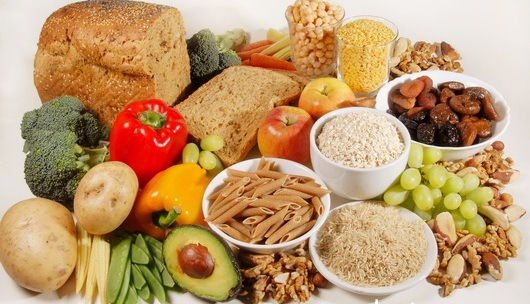 When you add more fiber to your diet you will find that you are not as hungry because the fiber fills you up faster. 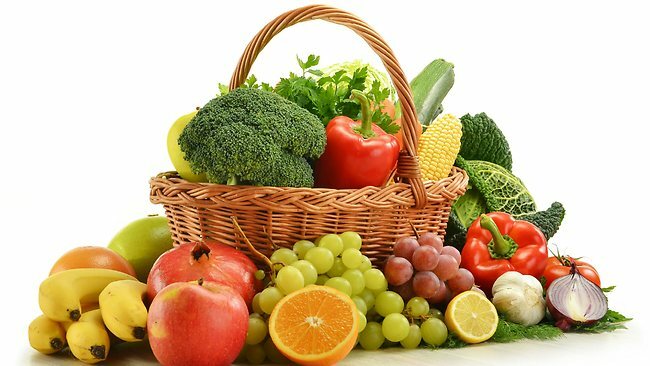 Foods that have more fiber include whole grains, fresh fruits and vegetables nuts, avocadoes and vegetables that are in the cabbage family. You have been hearing this for years but eating fresh fruits and veggies can help you to not get metabolic syndrome and may even keep you from getting certain kinds of cancer. Keep in mind serving sizes for each group: fruits and vegetables- 1/2 cup; leafy greens – 1 cup; fruit or vegetable juice – 1/2 cup; dried fruit – 1/4 cup. Remember that fresh is best, anything processed is just adding unnecessary preservatives to your diet. 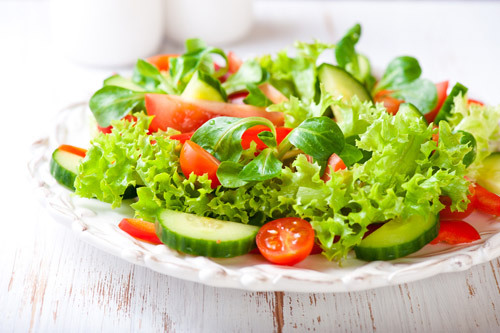 Many people think by eating a salad they are automatically eating healthy but it is what you put on your salad that could make it just as bad as eating a hamburger. Always get your salad dressing on the side or you can end up adding nearly 1000 calories to your healthy meal. Instead of using creamy salad dressings or those that are full of fat, switch to balsamic vinegar, salsa, lemon juice, or rice vinegar. You will find omega-3 fats through fish oil supplements, walnuts, soybeans, and flaxseed. Omega-6 oils can be found in sunflower oil, corn oil, safflower oil, soybean oil, and cottonseed oil. Monounsaturated fats are also a very healthy choice and are plentiful in nuts, canola oil, and olive oil. 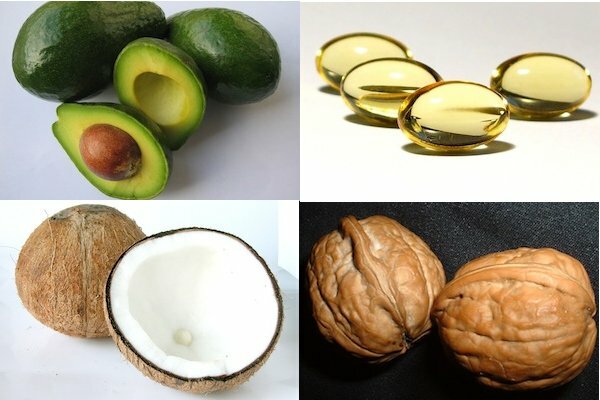 Even though these fats are good for you, as is anything, use in moderation. If you are dealing with metabolic syndrome, you should first work on lowering your blood pressure and LDL cholesterol levels. These are both contributing factors in heart disease. If you are diabetic, you should also focus on reducing your blood sugar levels. 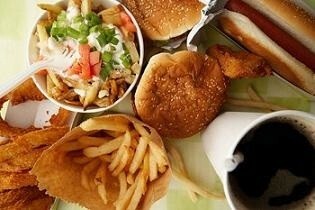 The two types of fat that will raise your cholesterol numbers are trans-fat and saturated fat. Foods that have saturated fats are usually from animals. Trans fats can be found in foods that use hydrogenated fats and oils like most prepackaged sweet treats (cake, cookies, pies, and coffee creamers). Trans fats can also be found in the fat and meat of animals. On a heart-healthy diet, you should limit your intake of saturated fat to 5 to 6 percent each day. Too much salt is not a good thing for any diet, including a metabolic syndrome diet. With added salt and sodium in most of our foods, adding salt at the table just increases the problem. 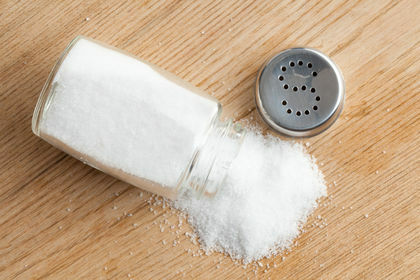 Too much salt will cause you to retain fluids, which affects your blood pressure levels. The suggested amount of sodium is not more than 2,300 milligrams each day. For people who have high blood pressure, you may want to keep it below that. For a healthy metabolic syndrome diet, simply knowing what to include and what to avoid is not enough, you should also keep a healthy eating habits. Don’t skip breakfast. In fact, you should eat shortly after waking up in the morning. Eat smaller meals. When you spread out your meals so that you eat every 3 or 4 hours, you will keep your energy levels even and not be so hungry. Substitute your 2 larger meals for smaller meals and snacks consumed more frequently. Eat half of your usual meal. Portion control will do a good deal to help get your metabolic syndrome under control. When you are having lunch or dinner at a restaurant, split your meal with someone or ask your server to put half of your meal in a container to take home.